Can you believe I am a complete tanning virgin, well I was until I tried the Cocoa Brown Gentle Bronze* for the first time two weeks ago. I have always been too scared to try out tanning products for fear of looking like a streaky oompa loompa. I have seen fake tan disasters on girls so many times that I just didn't know if I could personally take that risk (don't get me wrong I also know loads of people are amazing at fake tanning and they have got it down to a T). Starting out with a Gradual Tanner didn't seem as scary because it's all about building up the colour and well if you apply this evenly over your skin like you would with your usual moisturiser, there's really no chance of looking streaky. 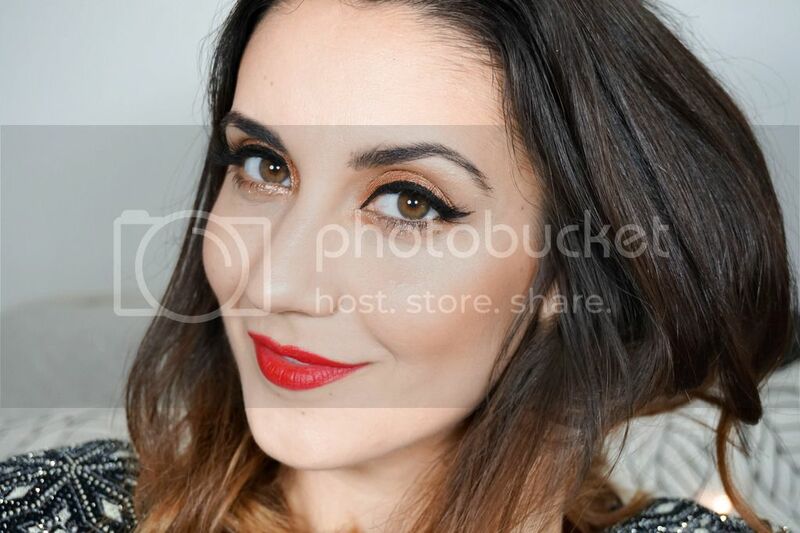 So how did I get on with my first experience into the world of tanning and what are my opinions of the Cocoa Brown Gentle Bronze…. First off I really like the girly pink packaging and the squeeze tube, making application super easy. As soon as I applied it I noticed that there's barely any scent to it, which I love because I've always associated fake tanning with an unpleasant scent. The colour of it is a bit scary at first because it looks kind of muddy, but once it's blended out on the skin, you don't need to worry about looking muddy or orange. I've used this a total of 5 times since receiving it, even though it is recommended to use it daily I decided to stick to using it every 2 days until I became more comfortable with the idea. I'm actually really happy with the result so far, I can definitely see more of a colour to my skin but in a very natural way (I just look like I have a sun kissed glow so thumbs up for that). I don't think you can get a very deep colour from using this product but I'm guessing that's what their 1 Hour Instant Tan Mousse is all about, which I actually have in a travel kit from Cocoa Brown that's beens sitting on my shelf for a year now (crazy I know). With my new found courage I can see myself finally trying it out, once I finish up my Gentle Bronze. I also really love that this dries into my skin pretty much instantly (maybe it's my dry skin absorbing the much needed moisture) but I love that I don't have to stand around in my birthday suit waiting for the bronzer to dry. 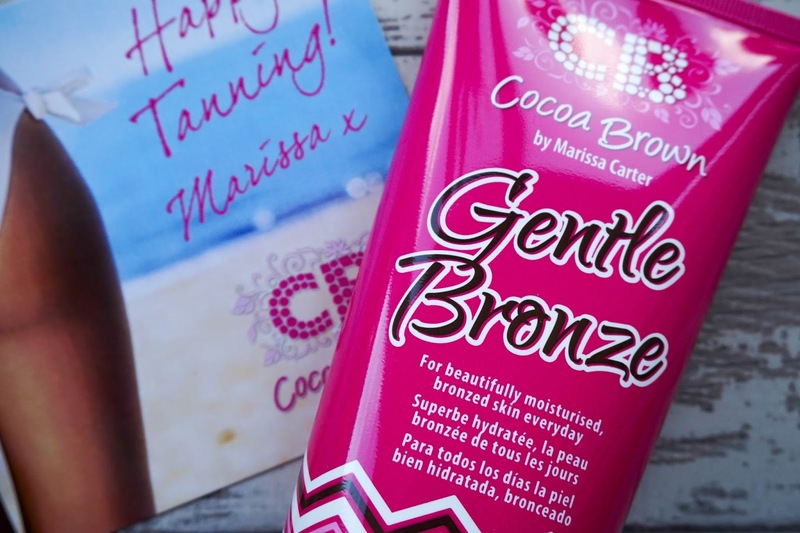 Have any of you tried this particular Gentle Bronze or any of the tanning products from Cocoa Brown before? PR sample sent for review, all opinions are my own.